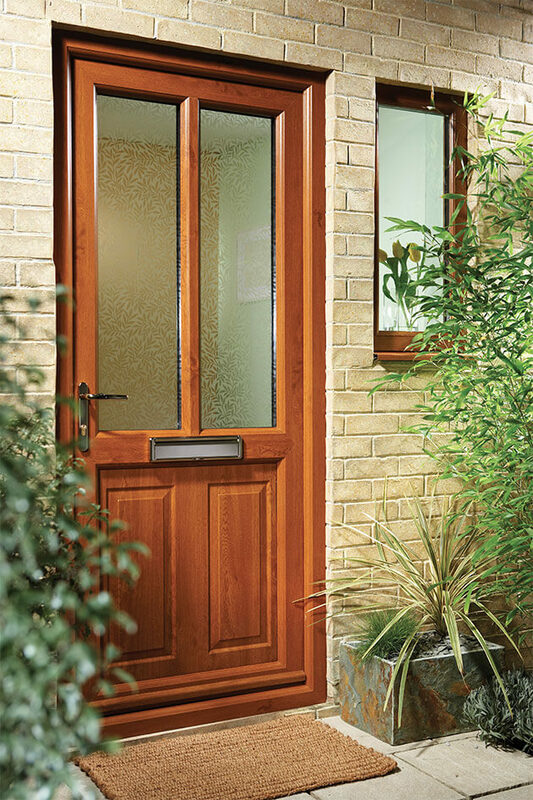 ‘The Magnificent Collection’ PVC entrance range are truly a door for all seasons. 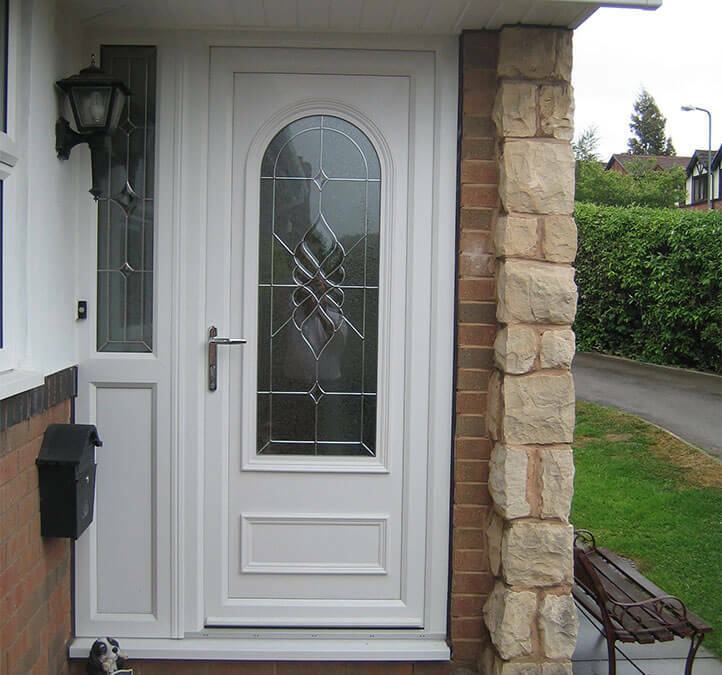 Designed with the homeowner in mind, they are tough and durable whilst meeting strict British Standard tests. Suiting any style of property, they have a long-life expectancy. Looking for a PVC entrance for all seasons? 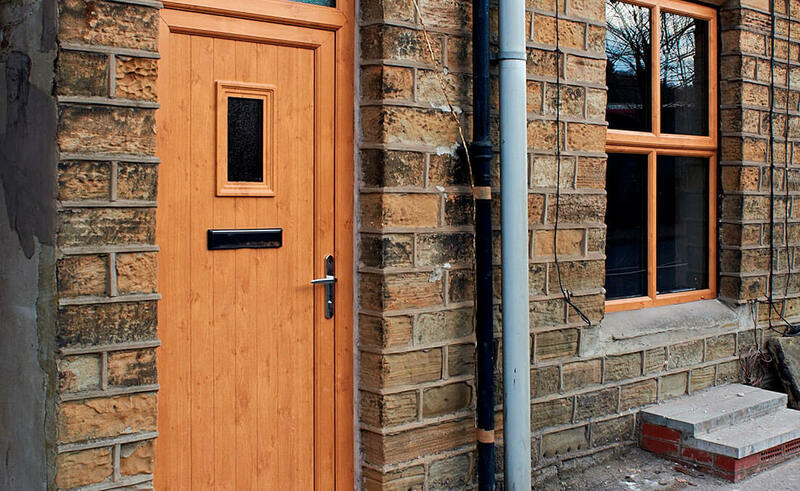 Whether you’re looking for a traditional decorative style or more of a modern, contemporary twist, The Magnificent Collection of PVC entrance doors can offer so much more. With a large range of obscured glass and high quality stained units, there’s a plethora of designs to set your heart on. Complete with the new advanced multipoint locking system from the exciting Yale 8 range, this instils confidence that your PVC entrance door is impenetrable to intruders. All PVC entrance panels are available with cut to size letter boxes, knockers and numbers in 4 naturally integrating colours. Fully able to accommodate custom designs, we can also offer solid panels, side panels, conservatory and half panels as well as liquid resin models. 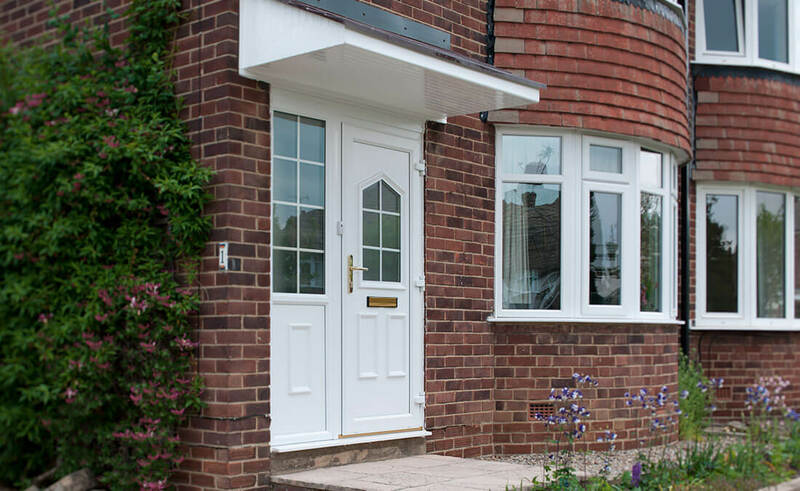 Our PVC entrance door range is designed with the homeowner solely in mind. As you can see below, this range ‘for all seasons’ meets the highest standards of performance and are glazed and finished to the highest level of efficiency. So please have a browse through these prime examples of our skilled craftsmanship to gain inspiration for your own project. Plan-it Windows can also offer many different textured glass designs to enhance your PVC entrance door further, alongside our premium range of etched glass. From traditional to modern and simple to sophisticated, we have glazing options to suit all homeowners. Plan-it Windows proudly offer the biggest choice of glass, from classic to contemporary.